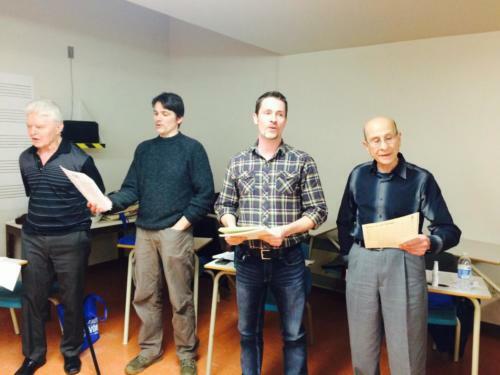 So You Always Wanted To Sing is our foundational 7-week course in learning how to sing. 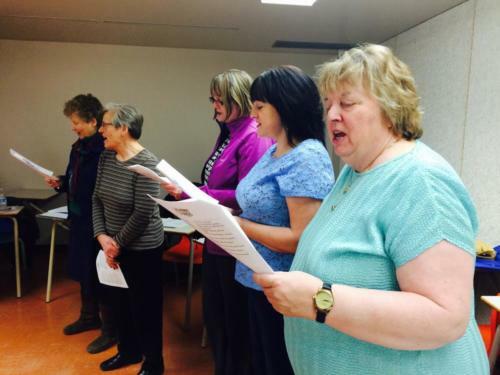 This fun, uplifting program is designed for adults who would like to sing but haven’t sung for a while or feel they cannot sing. 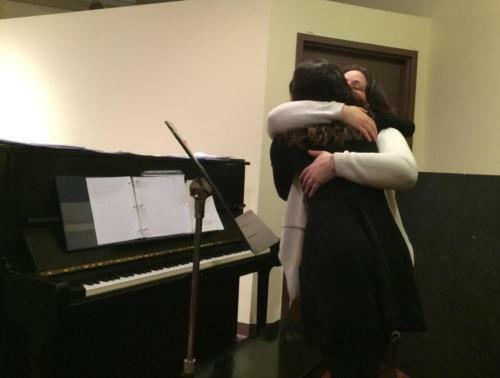 Through this course, hundreds of adults have successfully discovered or re-discovered their singing voices. Click here to hear from them in their own words. Singing development in this course is built through both group learning as well as one-on-one instruction customized to each participant. Our expert facilitators are skilled in guiding participants through learning that accommodates each individual’s developmental stages. They are also expert in creating a community with participants which inspires confidence and trust; this atmosphere boosts learning and enjoyment. Many participants have told us that this program has had a transformative effect in their lives. Growing The Voices: Festival 500.